Unlike phishing emails, spear phishing emails are personalized. They’re crafted to make you think it’s from someone you know. With all that personalization, phishing emails are extremely hard to detect. And because they’re so hard to detect, they’re more effective. Which means they’re used a lot. Spear phishing has been associated with most of the largest cyberattacks in recent history including the attacks on JPMorgan Chase, eBay, Target, Anthem, Sony and various departments within the U.S. government. According to Wombat’s 2018 State of the Phish survey, 76% of respondents said they experienced a spear phishing attack. And it’s not just large enterprises. Small companies are just as likely to be affected according to the survey. Being the victim of a spear phishing attack can be costly too. 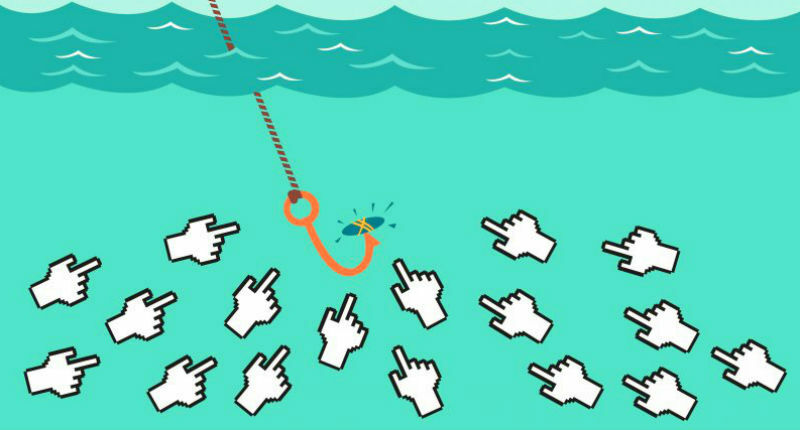 As cited in a 2017 report, the average cost of a phishing attack costs a mid-size company $1.6 million. But the hit on a company’s reputation may be even worse. 97% of users cannot identify a sophisticated phishing email. According to Deloitte, one-third of respondents said they would stop dealing with a business following a cyber-security breach, even if they do not suffer a material loss. Likewise, according to Aviva, after a company is breached, 60% of customers will think about moving and 30% actually will. Spear phishing attacks can steal passwords and empty bank accounts. So, what happens if you actually click on a link in a suspicious email and it takes you to a web page? The first thing to do is to look for the telltale signs mentioned above. Does it request personal information? Are you at the URL you expected? Does the URL begin with http or https? Is there poor spelling and grammar? Does something not seem right? If an account of yours has been compromised, that too will leave telltale signs. You may see a new sign-in alert from your account. Your sent folder may have messages in it you didn’t send. 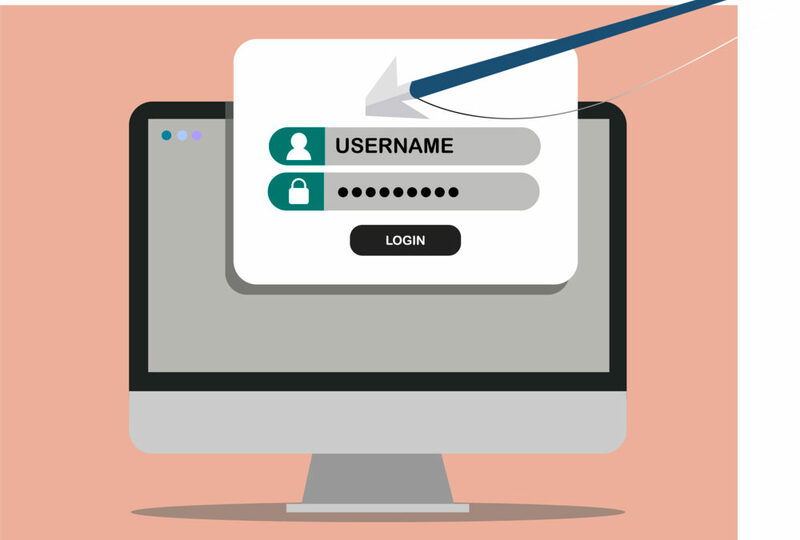 If, after you do sign in or provide your information, you get an error message, or a “service temporarily down” message, or nothing at all, it’s likely you’ve been phished. One way to protect against spear phishing is to train users to recognize and report suspicious emails. But there is something even more effective than spear phishing protection and that’s spear phishing prevention. Using technology to prevent the spear phishing email from reaching the end user in the first place. The best way to prevent spear phishing is to analyze emails before they reach you or your company. Before users ever get a chance to click on a link. Cloud-based email protection solutions provide a buffer to check emails for suspicious links before they reach your corporate network or your hosted email service provider. 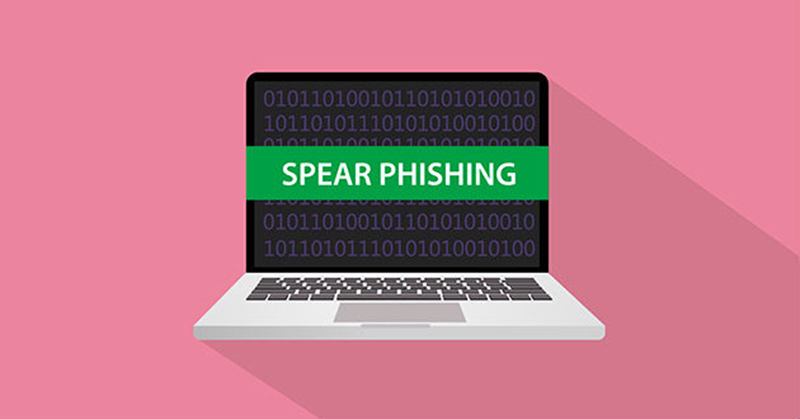 95% of all attacks on enterprise networks are the result of successful spear phishing. Link can’t just be checked in emails prior to arrival though. They must also be checked after the email arrives, when the link is actually clicked. Every time it’s clicked. Because attackers have the ability to send a spear phishing email from a website that initially appears unthreatening, post-delivery protection is essential. Cloud-based email protection solutions offer two levels of protection: before the email reaches the end user and after it arrives, when the user actually tries to click on a link. If you’re a small business, on a limited budget, but you still would like to be protected from spear phishing by using the latest cloud-based solutions, there’s good news. You can now get advanced phishing technology at prices that fit your budget. 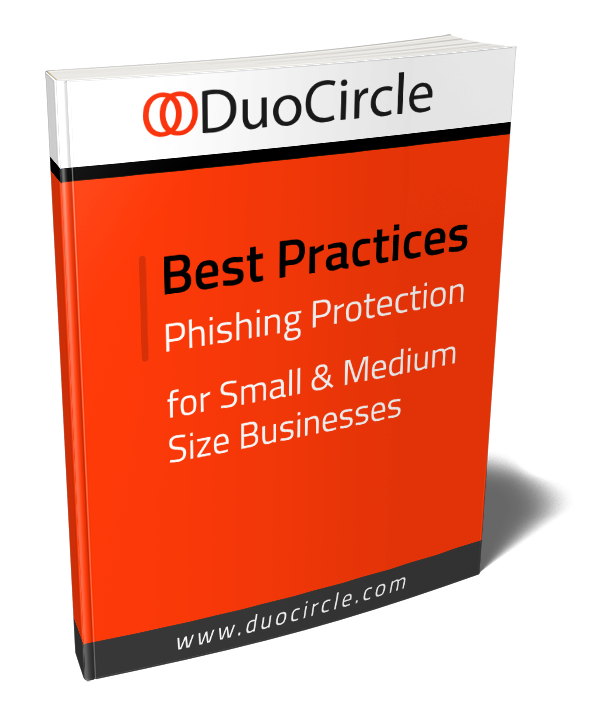 To learn more about how Duocircle can protect your small or mid-size business from spear phishing attacks, click here.